Are you a Vorshlag VTPP tester, or just want to show some Vorshlag love? 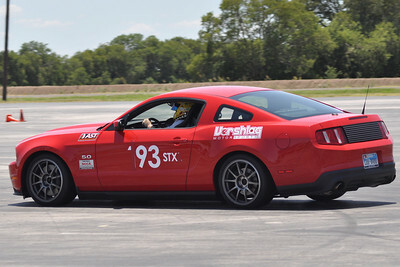 Do you want some 24″ Vorshlag decals for use at the SCCA or NASA National Championships? Drop us an e-mail at sales@vorshlag.com and we will mail you a pair in either black or white, for free! We won’t be at either Nationals this year, due to construction at our new shop that is going to last through August. If you want another color and have your own decal supplier, we can send you the EPS cut file instead. We can even make different, sizes if you must have one bigger or smaller, but the 24″ fits well in a lot of places. Thanks! 2 Responses to VoMo Decals for Nationals!